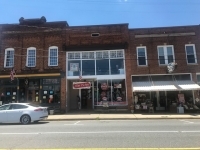 Great opportunity to own your own Shop for any type of Repair Service. 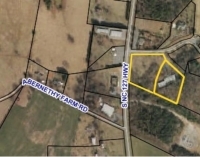 Great commercial development opportunity with close proximity to Interstate 40. 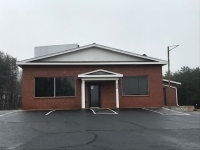 Opportunity to build in busy commercial corridor on Statesville Blvd. 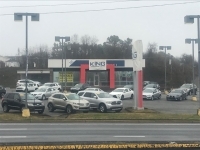 Possible uses: Fast Food Restaurant, Automotive Service Center. 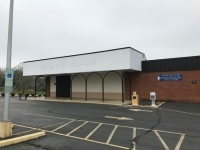 Great opportunity to purchase a very nicely upfit office space and warehouse. The information contained in this website shows approximate dimensions and relative locations and does not supersede any executed documentation between tenant and landlord / buyer and seller. All details are believed to be accurate, but are not guaranteed, and may change without notice.